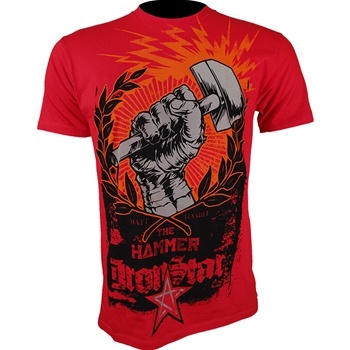 The Iron Star Matt Hamill UFC 121 Walkout Shirt is here! 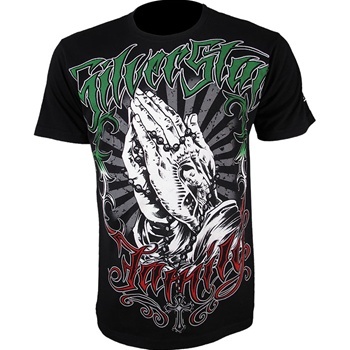 Check out Diego Sanchez’s UFC 121 Walkout Shirt brought to you by Silver Star. 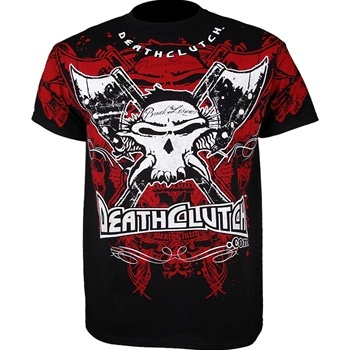 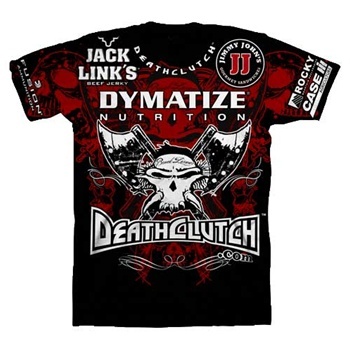 Here’s the Death Clutch UFC 121 Brock Lesnar Walkout T-Shirt, only with full sponsor logos! 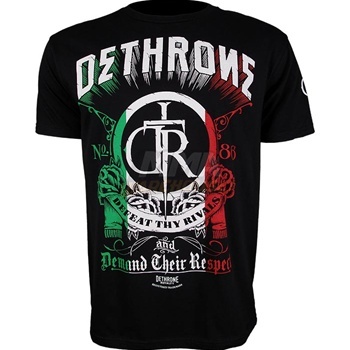 Time to Dethrone! 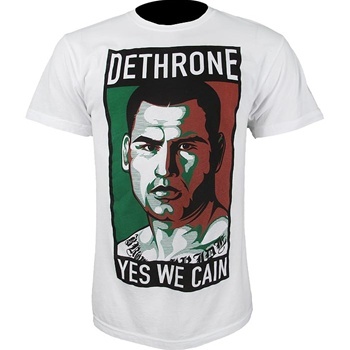 Yes we Cain, with this Dethrone Yes We Cain Shirt.